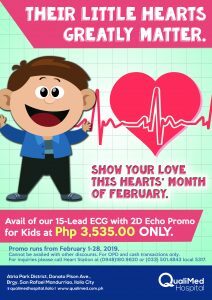 Your child’s health. Our mission. 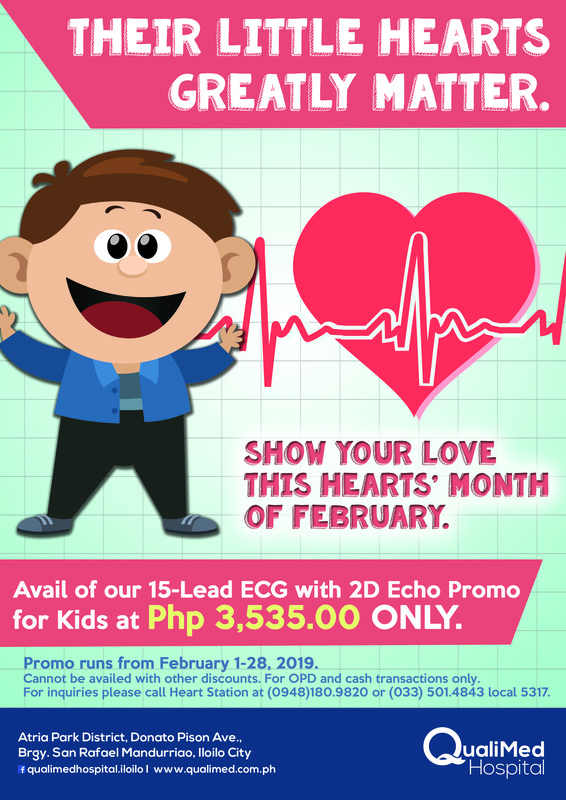 Contact our Heart Station at 5014843 local 5317 or 09481809820.